While all of the blinds at Avalon Blinds are bespoke, the Perfect Fit blinds that we offer are efficient and ideal when you’re lacking space. 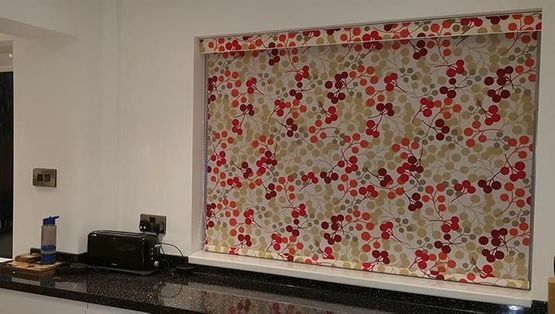 There is no drilling required with Perfect Fit Blinds. 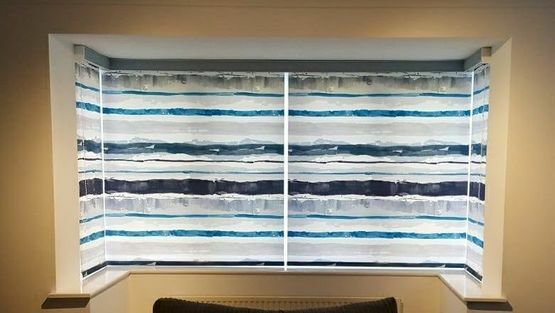 These are available as Roller, Pleated or Venetian blinds. Perfect for tilt and turn windows or to maximise sill space. For home and conservatory blinds you can trust, get in touch with our expert team, based in Stoke-on-Trent, Staffordshire. With no cords, controls, or screws to worry about, these blinds are an incredibly safe and efficient option. There’s also a great range of colours and designs to choose from, and we provide a great array of samples to customers. We come to your home and conduct a bespoke quote for you. Everything we supply is bespoke and made to order, so it is imperative that we offer an accurate measuring service. We talk you through everything, finding out your exact requirements before starting work. As a business we’re proud of the friendly and efficient service that we offer, and our hassle-free aftercare service ensures that you’re taken care of. CALL US, in Stoke-on-Trent, Staffordshire, to enquire further about our Perfect Fit conservatory blinds.